We're breaking all the rules yet again with our new Crack Camel! Twisted Hobbys and RC Factory have taken the feel and concept of WWI flying machines and daredevil pilots to entirely new places. 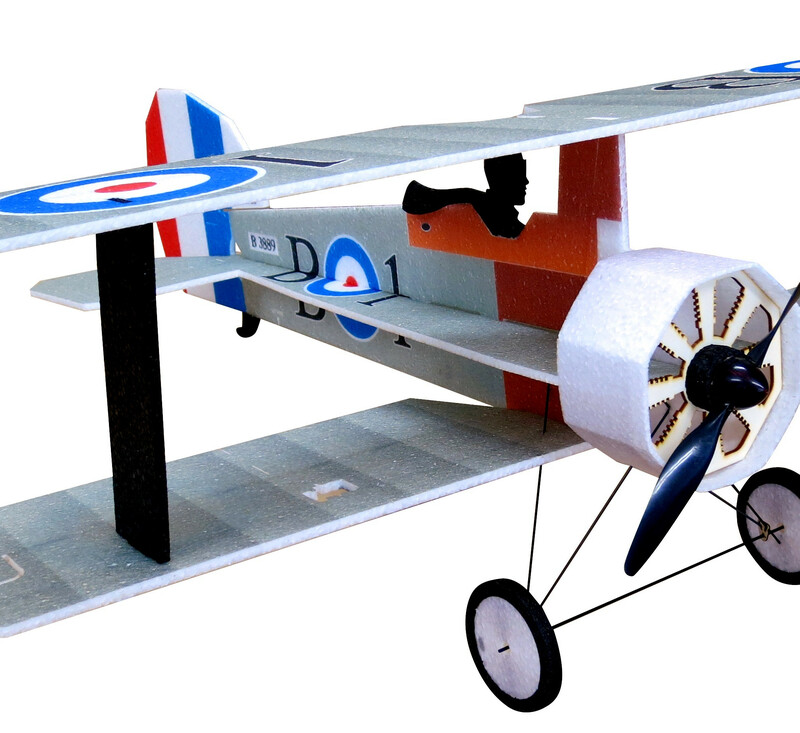 Our customers have asked for us to create a worthy adversary to the well known Crack Fokker so they can duel it out in 3D flying and WWI dog-fighting. 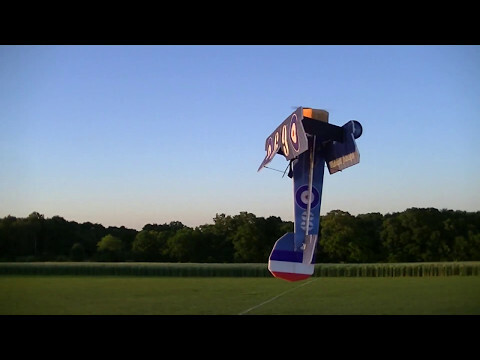 With a wide speed range, and silly aerobatics for more fun than you can imagine our Crack Camel with not disappoint! Recommended stock setup is 2s 600 - 850 mah w/ 9x4.7 or 3s 450 - 600 mah w/ 8x4, 9x5 for advanced pilots. 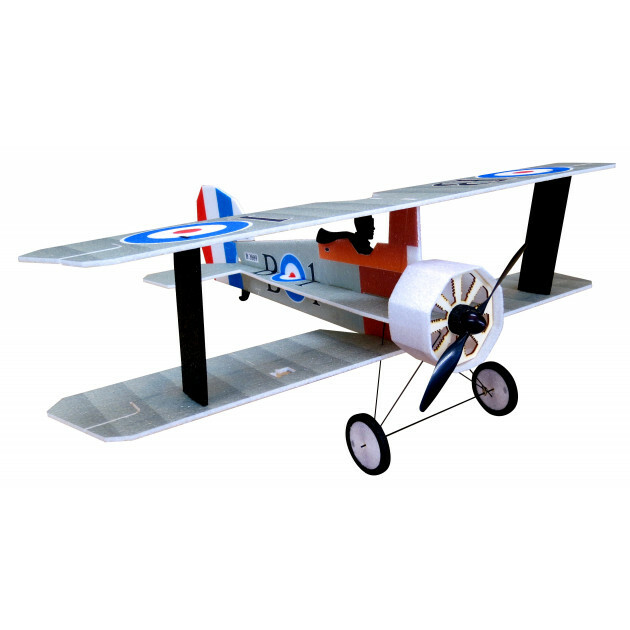 Enjoy the look of a classic Sopwith Camel with flight characteristics you have only dreamed of. Now its time to take on the Fokker Dr.1!